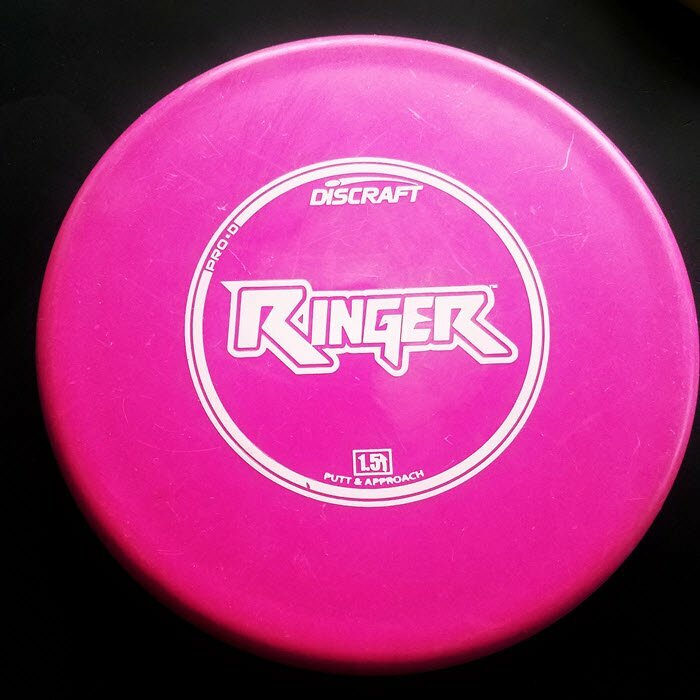 Discraft’s Ringer, originally released in Pro-D, has now been released in the adjusted Ringer GT mold available in Jawbreaker and Soft-X plastics. We’ve been testing the Ringer for some time and Discraft just recently sent us a Ringer GT in both plastics to review. Both molds left our ears ringing with confidence from the number of chain hits. 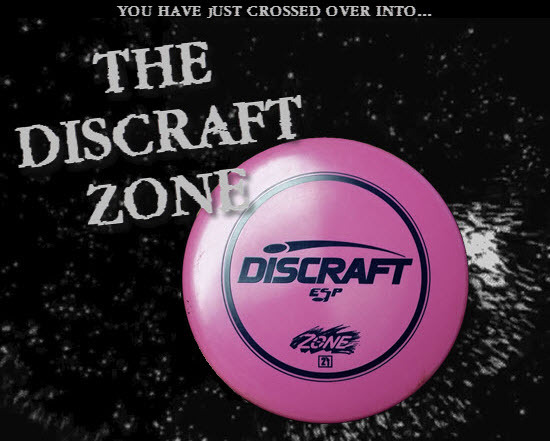 The Discraft Ringer has a very low profile at 1.2 cm and fits easy in the hand with the flat top. The Ringer GT is described as a beefier Ringer and although it’s profile is actually slightly lower at 1.1, it feels a little higher due to the thumbtrack. The thumbtrack is a bumped up ridge around the outer flightplate of the disc rather than the concave groove as seen in the Banger GT or Buzzz GT. Both molds like straight flights and enjoy a hard fading finish. Inside 5o feet, the Ringer is consistent and overstable. It works well with most putting styles and is a great straight to hyzer shooter. One of the largest advantages the Ringer has over other putters, especially low profile putters, is that it is relatively resistant to wind gusts. The Ringer GT is even more resistant to wind gusts and feels as though it has a touch less glide allowing for a touch more control. The main thing to watch out for when putting with a Ringer is strong and steady winds. Steady winds often pushed the Ringer further to the side than I expected and I found the need to compensate by aiming further to the side and allowing the Ringer to ride the wind to the basket. Gusts, however, have much less of an impact than against most putters. The Ringer GT is especially efficient at fighting wind gusts. Neither the Ringer nor the Ringer GT are especially easy to throw on gentle anhyzer lines as they fight the nose up angle. However, both are great at holding a line when thrown on an anhyzer with more power. 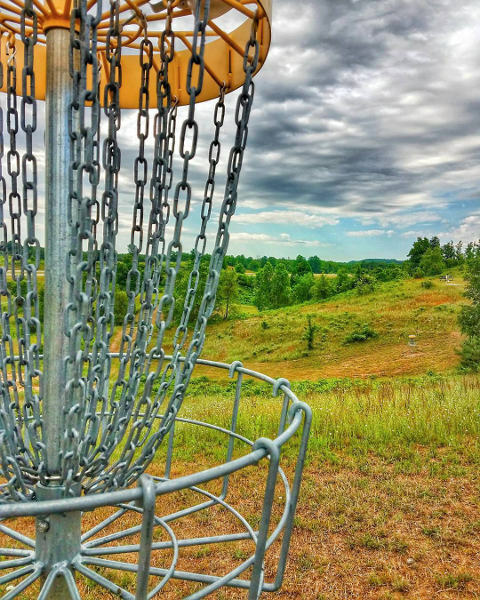 On putts outside of 80 feet (24 meters) the Ringer will take an anhyzer line all the way to the basket and ends with a hard fade which will provide confidence in case you miss. One of the great characteristics of Discraft’s Ring is that it is torque resistant and will hold a powerful line without flipping. Combine that with the low profile and flat top and you’ve got a great approach and driving putter! I found the Ringer’s sweet spot to be around 150-200 feet (45-60 meters). At this distance I rarely noticed any flip unless I specifically told it to. I hit metal and even sunk a few shots from 200 feet throwing a straight line toward the basket. The Ringer is also a great hyzer putter which should not come at any surprise. Its flip resistance and overstability result in an accurate and consistent hyzer line. I found I could throw long or short hyzers and both steep and shallow hyzers. Again, the Ringer has a tendency to move side to side especially in a steady wind. When the flight plate is exposed on a hyzer the Ringer will move along with the wind and can end up off target if not compensated for, but the Ringer is consistent enough that compensation is not difficult. The Ringer GT is similar except is even more tolerant of the wind gusts. This horizontal movement actually makes for incredible anhyzers especially considering the Ringer is overstable. Of course you’ll need to add extra power or else it will fight to pull out of the anhyzer early. But the Ringer will cut through the air and hold the line once it finds that anhyzer path. You’ll need to add extra power so it won’t fight to pull out of the anhyzer early. This will allow you to hit heavily curving lines that few putters are able to navigate. The Ringer likes to glide out flat when landing on anhyzers and I’ve found it to be a safe option on long approaches. Side arms are comfortable because of the low profile, but the Ringer GT is a little thicker sitting in the hand so I had to lighten up on the forehands somewhat. 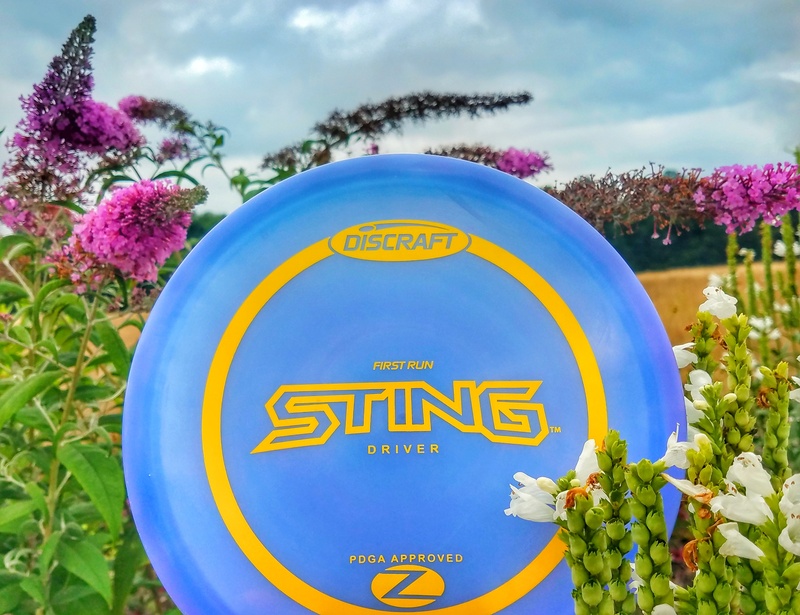 The Discraft Ringer should fit in many bags as a primary putt and approach disc or even a utility putter. It’s over stable, consistent, versatile, and comfortable. 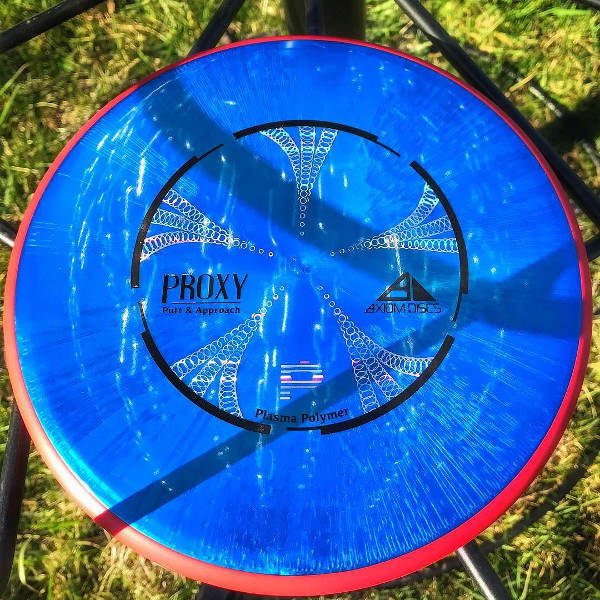 I’ve known many beginners who use the Ringer inside the circle for consistence, and many advance players who use it as an approach disc because of it’s workability and reliability. 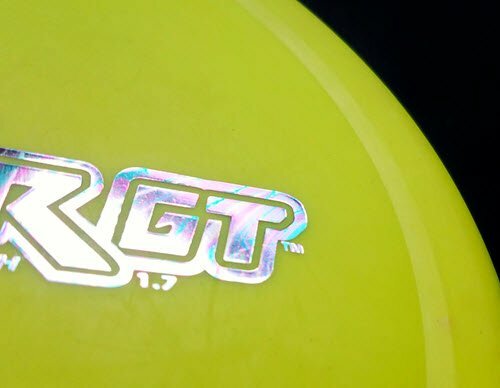 The Ringer GT adds extra protection for rough conditions and the options for Jawbreaker or Soft X plastic will make this a desirable putter for many disc golfers. 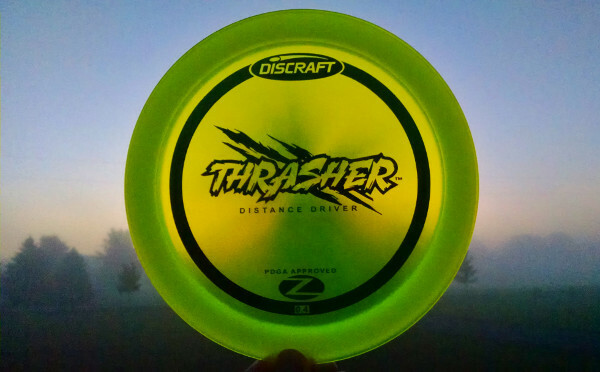 If you’re interested in a Discraft Ringer, you can pick one up through one of our following affiliate links and support us in the process!